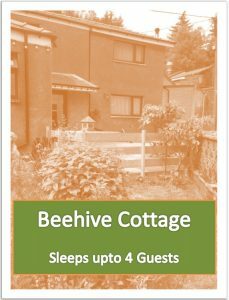 From as little as £60 per night for Beehive Cottage and £150 per night for The Apartments!! Bike cleaning and secure storage!! 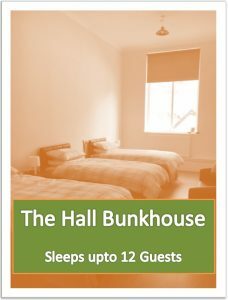 Towels and Bed Linen Included!! Both Apartments have games consoles and pool tables!! 40min from Bike Park Wales, 5 min from Glyncorrwg and Afan Argoed Cycle tracks!! 2 min walk to pub restaurant!! Discount for long stays including workers!! 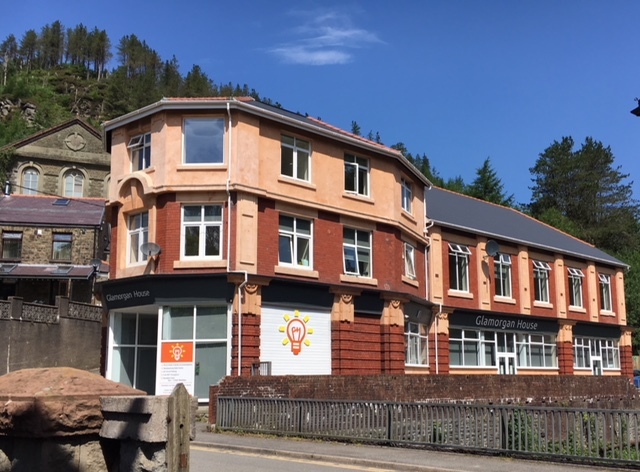 Located in the center of Cymmer within the Afan Valley, surrounded by beautiful mountain walks and within easy reach of the Glyncorrwg and Afan Forest Park biking trails. 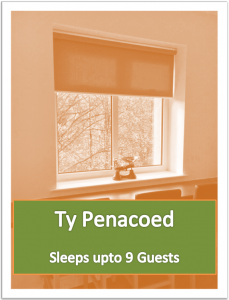 We are also not far from the Historical Rhondda Valley and are within easy traveling distance to the market towns of Neath Maesteg and Port Talbot and the cities of Swansea and Cardiff. So plenty to do here in South Wales. Connect with us below and be the first to hear about local events and deals! !